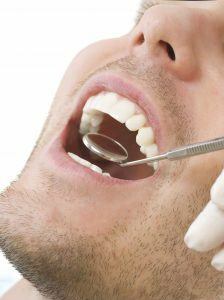 What Procedures Are Included in a Full Mouth Rehabilitation? 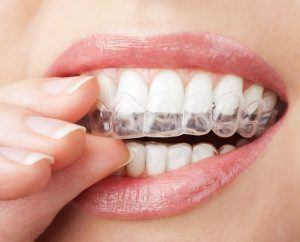 Can Invisalign Close the Spaces Between My Teeth? Improve your appearance with a smile makeover. If you have a crooked smile that you’d like to correct contact Sarah Winter Dental to schedule a smile makeover consultation today.